Researchers have identified a genetic mutation accountable for a metabolic disease among Inuits in northern Canada. 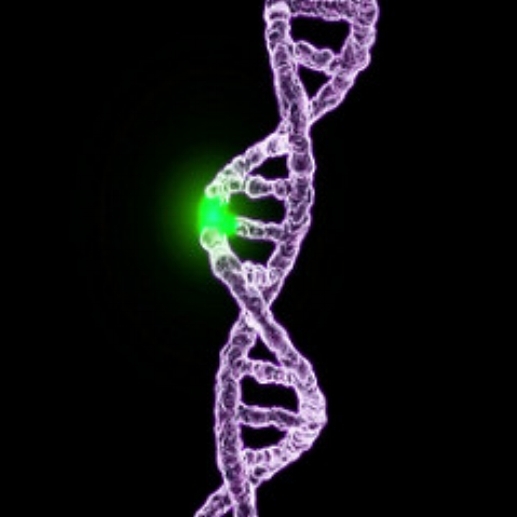 New research has provided new insight into fragile X syndrome, learn more about the syndrome at fragileX.org. January is National Birth Defect Month! I go over the CDC's top 10 most common birth deffects in the US. Prevention of birth defects is presented. Listen live to my new time on whus.org at 11:30am.